Presence of more than the normal amount of albumin (a blood protein) in the urine. 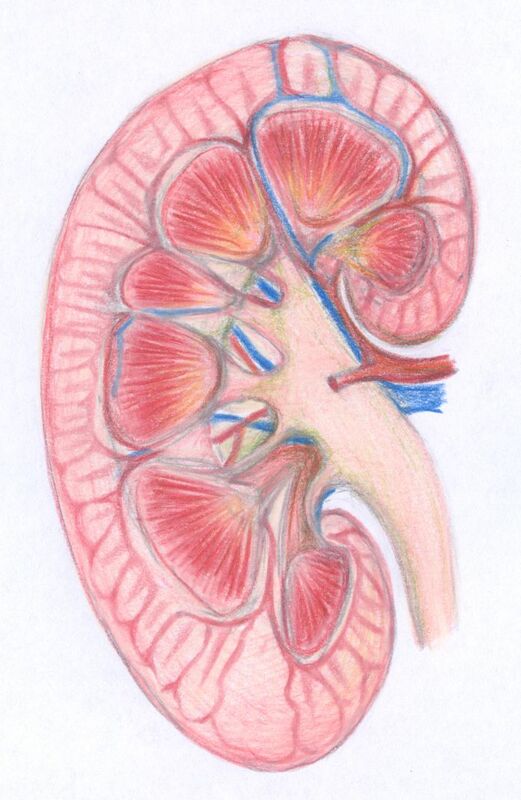 Causes and risk factors: The kidneys normally filter out large molecules from the urine, so albuminuria can be an indicator of damage to the kidneys. It can also occur in patients with long-standing diabetes especially type 1 diabetes. Some other conditions such as high blood pressure can also cause albuminuria. Prevention: Tight control of glucose lowers the risk of all diabetic complications, including the development of albuminuria. Other measures are: keeping blood pressure under good control, quitting cigarette smoking and following a diabetic diet, as prescribed by a doctor. The patient should eat sparingly of meats and eggs, the principal diet consisting of vegetables, fruits and milk. Exercise in the open air, short of weariness, should be taken, and no severe work, either mental or physical, allowed.